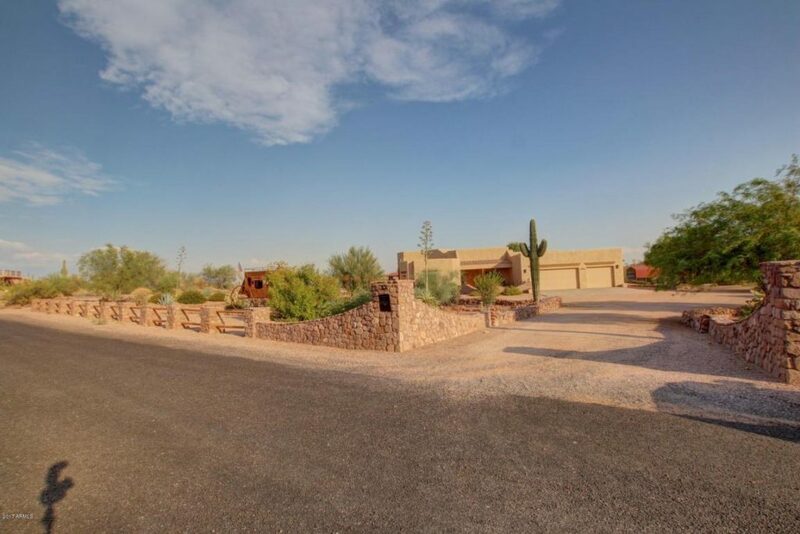 For additional information or to request a private showing on 6357 E 14th Ave, Apache Junction, AZ 85119, please call (480) 422-5358 or fill out the Request More Information form. Do you have a home to sell similar to this one? It might be worth more than you think. Call me to discuss or use our 15 second home value estimator. Directions: North on Mountain View to Southern, east to Geronimo, north to 14th Ave. Continue to the end of 14th, home on south side. Description: Cars! Views! Trails! Private Casita! Serenity! Entertaining Spaces! No HOA! This lovely home has all these and more. Covered patios on all sides to take advantage of shady spaces. Central kitchen open to the family room with gas fireplace, eating nook, breakfast bar and formal dining. 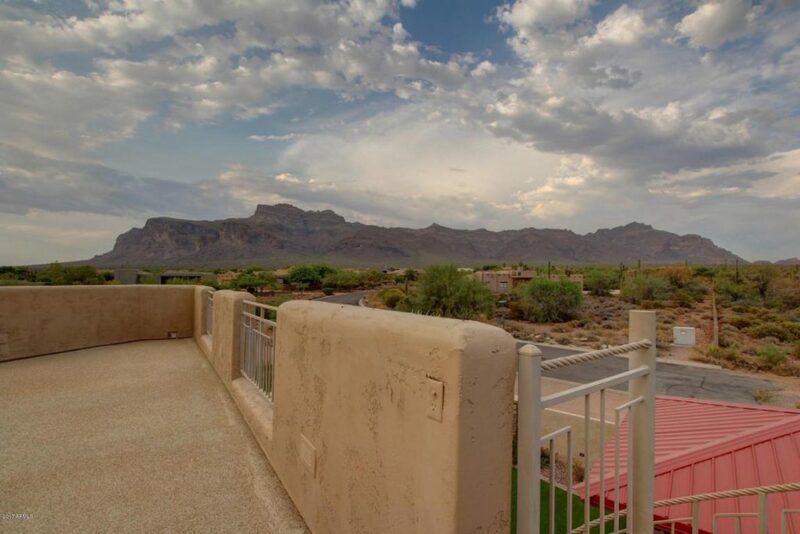 Split guest bedrooms & master with exquisite views of the Superstitions. 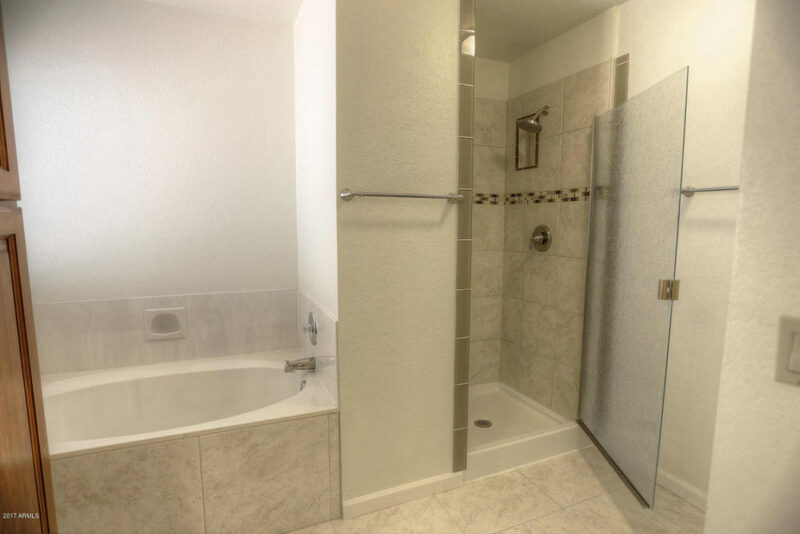 His/Hers closets, spacious master bath, large shower double shower heads, tub with jets, double vanities. Main house has large 3-car garage. 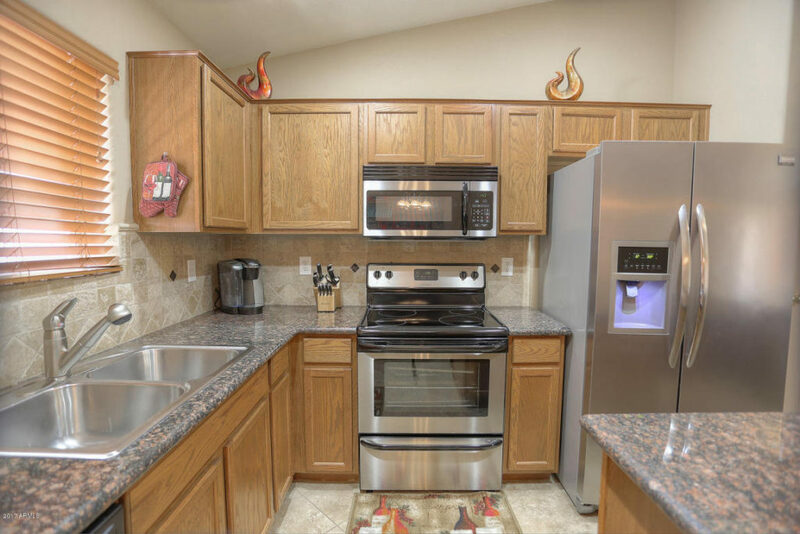 Separate Casita with gorgeous Mountain views, covered patio, great room, kitchen w pantry, bedroom, 2-sided fireplace and laundry. 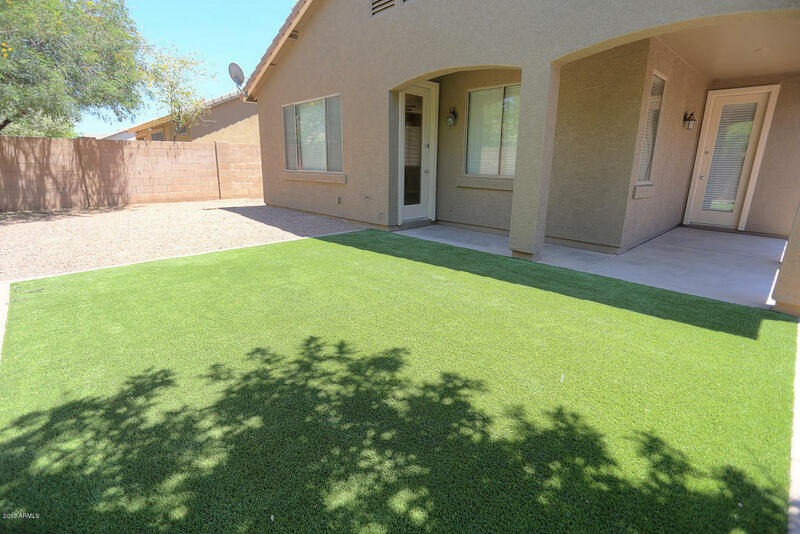 Fenced back yard with synthetic grass, large Ramada with fireplace, shady spaces and paver walkways, built-in BBQ with Cooler and burner, large spa. 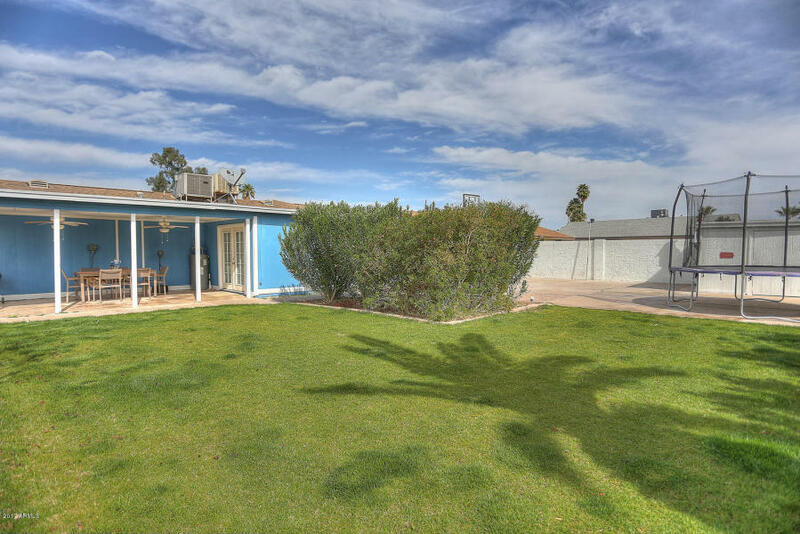 For additional information or to request a private showing on 3925 E Wildwood Dr Phoenix AZ 85048, please call (480) 422-5358 or fill out the Request More Information form. Do you have a home to sell similar to this one? It might be worth more than you think. Call me to discuss or use our 15 second home value estimator. Directions: South on 40th. Right on Briarwood Terrace. Right on Lakewook Pkwy. Right on Frye. Right on Wildwood. House is on Right. 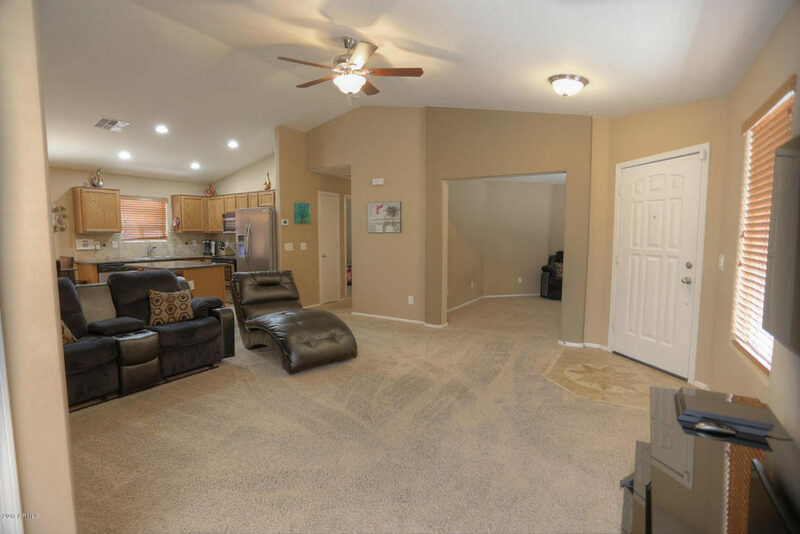 For additional information or to request a private showing on 2146 E County Down Dr Chandler AZ 85249, please call (480) 422-5358 or fill out the Request More Information form. Do you have a home to sell similar to this one? It might be worth more than you think. Call me to discuss or use our 15 second home value estimator. Directions: East on Riggs, south on Cooper, east on Westchester, south on Eucalyptus, east on Westchester, south on Salt Cedar to home on corner of County Down and Salt Cedar. Directions: Higley South to Palmer, East to Bridal Veil, North to Packard. House is on the left. Description: JUST REMODELED and UPDATED over $20K in Upgrades! NOT A FLIP! NEW PAINT INSIDE/OUT! Single Level home in popular Seville! NORTH/SOUTH FACING. 4 Bedrooms! 4th Bedroom is Den (no closet) with Door and 2 Full Baths. RV GATE! No Maintenance Front/Backyards! Backyard has brand new synthetic grass installed! 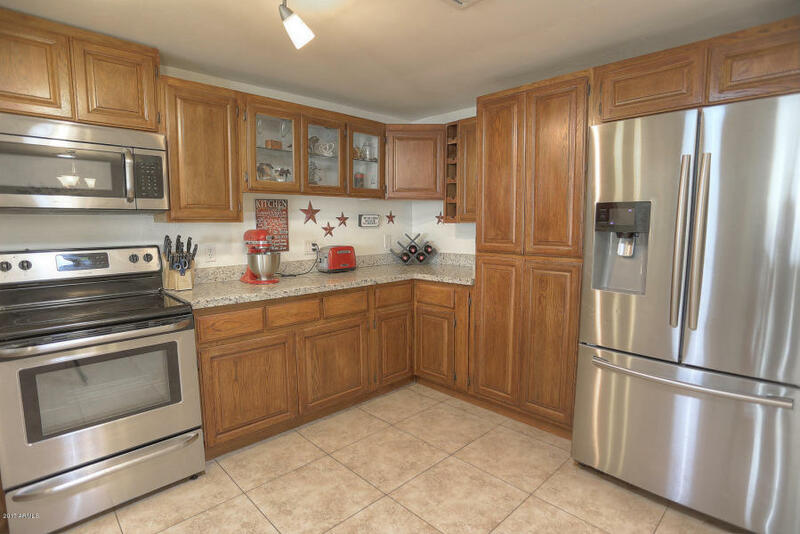 HUGE kitchen with Pantry! 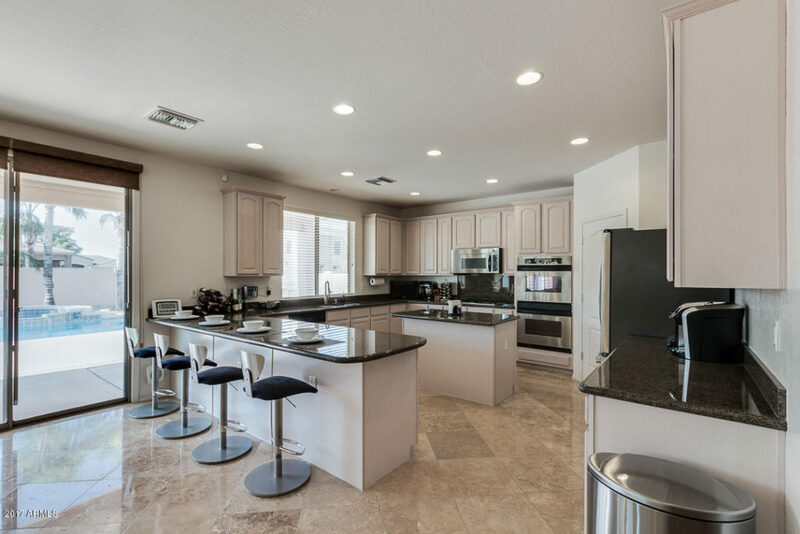 White Cabinets with GRANITE Counters! 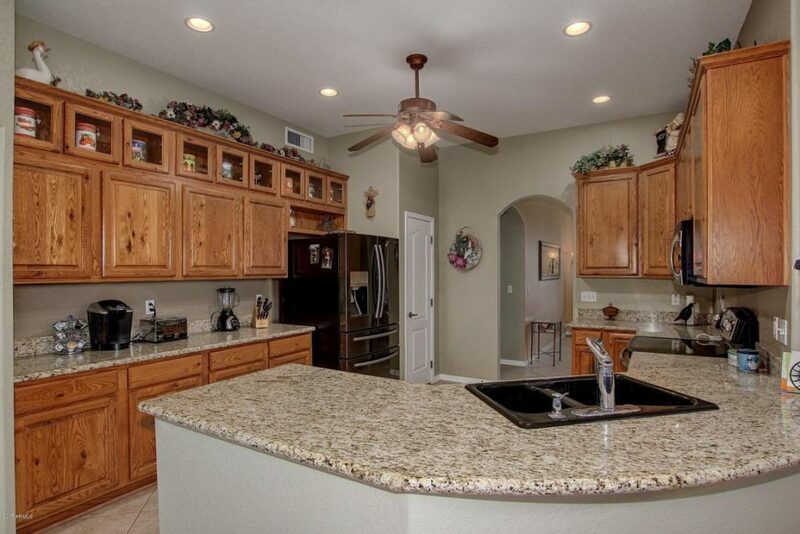 TONS of Counter and Cabinets space! Brand NEW Fridge, Washer/Dryer Included! Lots of Windows let in TONS of Natural Light! OPEN FLOORPLAN to Dining and Living Room. 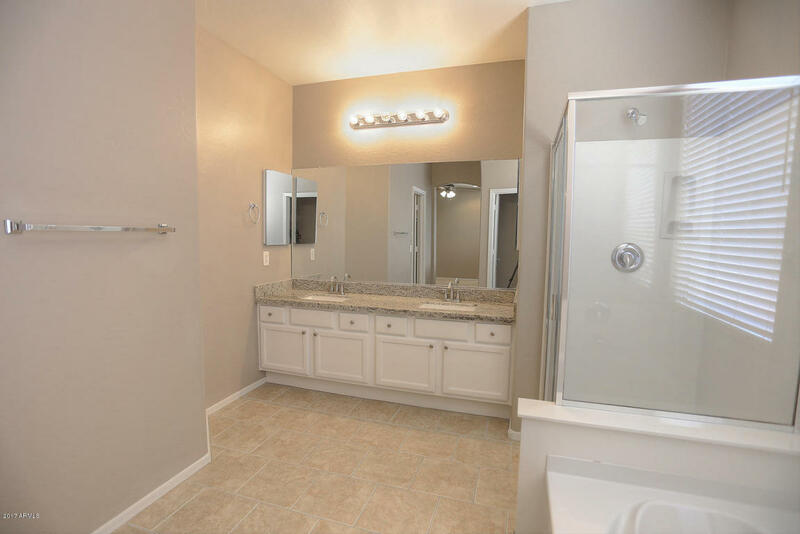 Master Suite has Dual Sinks with GRANITE counter tops and Shower Tub side by side with HUGE Closet! Minutes from the 202, Auxier Elementary, Casteel High and San Tan Mall. Golf and Clubhouse has separate membership with Gym, Swimming Pools, Lagoon and more! 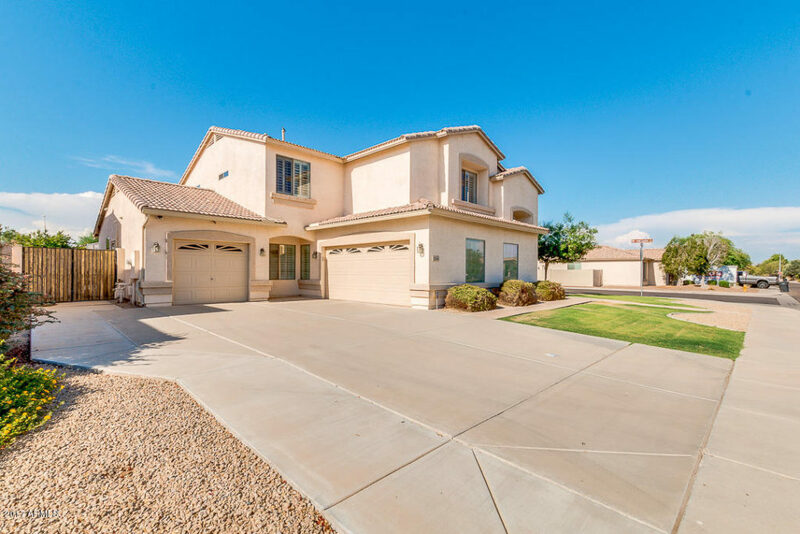 For additional information or to request a private showing on 4126 E CITRINE RD San Tan Valley AZ 85143, please call (480) 422-5358 or fill out the Request More Information form. Do you have a home to sell similar to this one? It might be worth more than you think. Call me to discuss or use our 15 second home value estimator. Directions: From Hunt Hwy East on Copper Mine Rd, North on Prospector Lane, East on Beryl, North on Lazurite, East in Citrine to property. Description: BEAUTIFUL 4 Bedrooms PLUS LOFT & DEN and 2.5 Baths in POPULAR COPPER BASIN! Walking distance to the Community Pool! LOW MAINTENANCE ROCK FRONT AND BACKYARD. NORTH/SOUTH FACING. Upgraded Maple Cabinets in Kitchen with TONS of Counter space. STAINLESS STEEL KITCHEN Appliances. Downstairs has LARGE DEN and half bath. Upstairs has 4 bedrooms PLUS HUGE LOFT. Neutral beige paint throughout. LOTS of STORAGE/CLOSET SPACE. HUGE Master Luxury Suite has HUGE OVERSIZE closet. Includes WASHER & DRYER UPSTAIRS! Ceiling fans and Blinds throughout for energy efficiency! This one is a must see!! 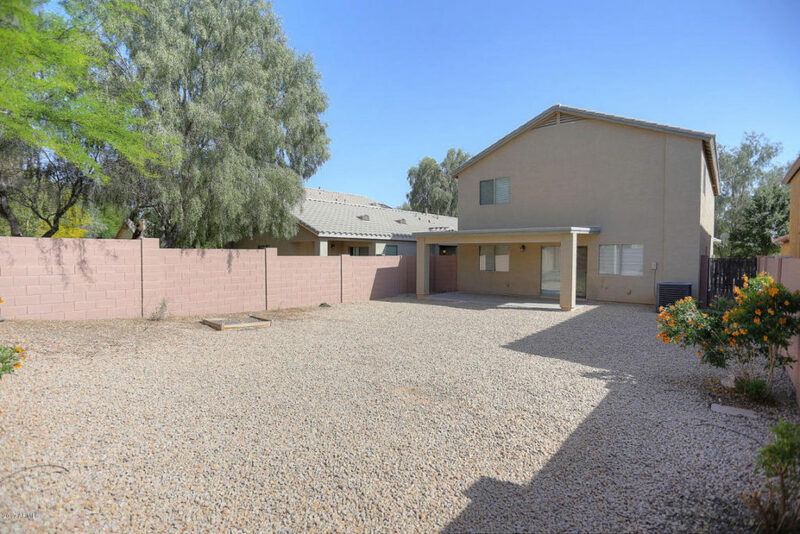 For additional information or to request a private showing on 1353 E Leslie Ave, please call (480) 422-5358 or fill out the Request More Information form. Do you have a home to sell similar to this one? It might be worth more than you think. Call me to discuss or use our 15 second home value estimator. Description: This GORGEOUS 3 BEDROOM PLUS DEN SINGLE LEVEL Home in the desirable Pecan Creek South neighborhood is MOVE-IN READY! Great curb appeal. 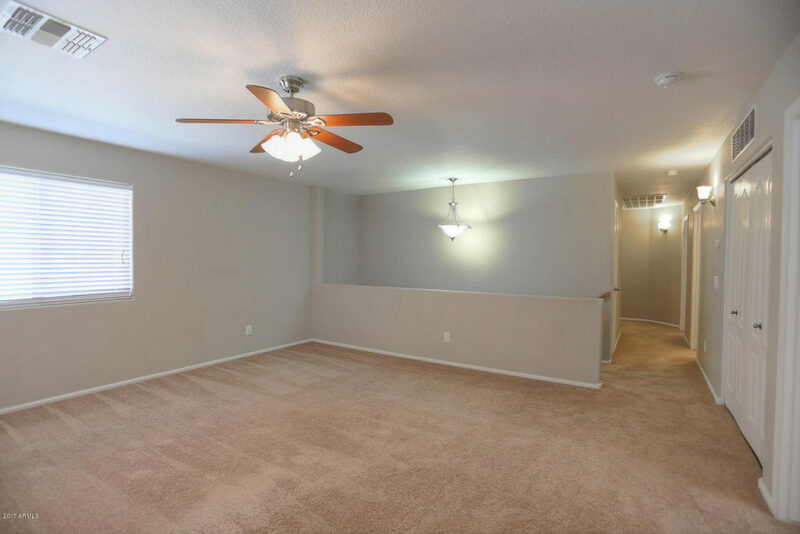 You will enter a HUGE Great Room with Freshly Cleaned Neutral Carpet and oversized Tile! 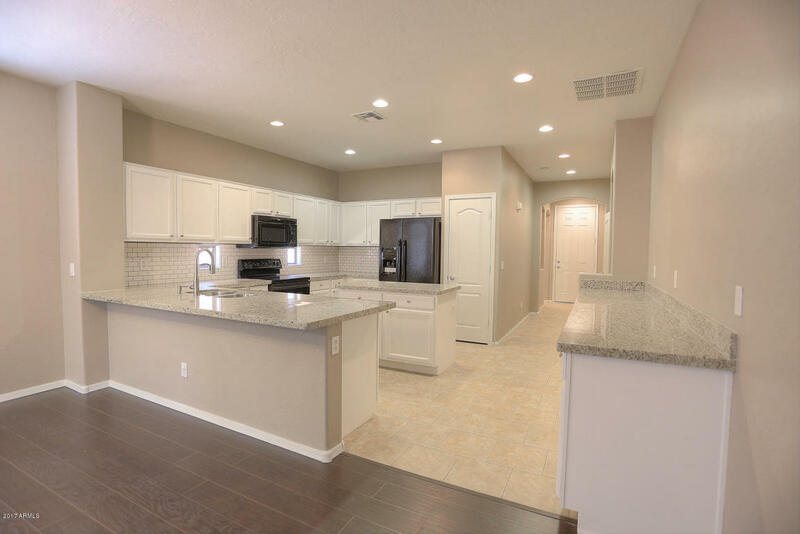 The kitchen is beautiful, with GRANITE COUNTERS, TRAVERTINE BACKSPLASH, & STAINLESS STEEL APPLIANCES! 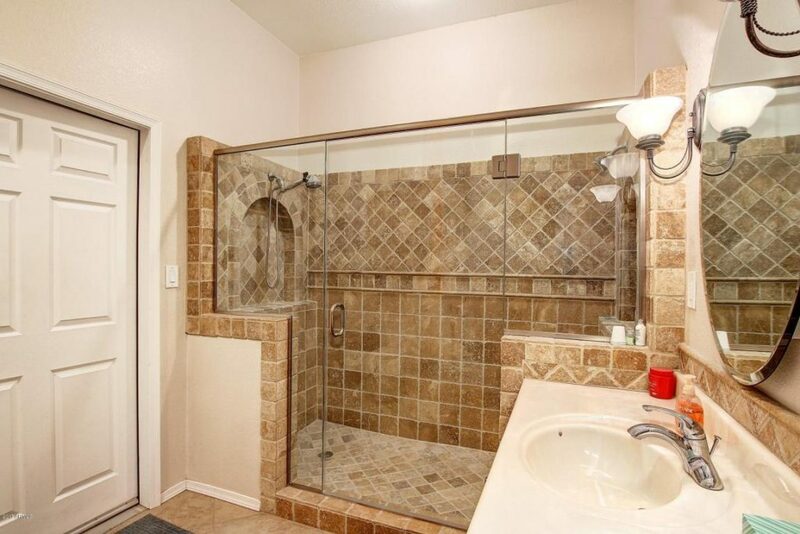 OVERSIZED 20 inch TILE in all the right places. The split floorplan offers 3 LARGE bedrooms PLUS a DEN. 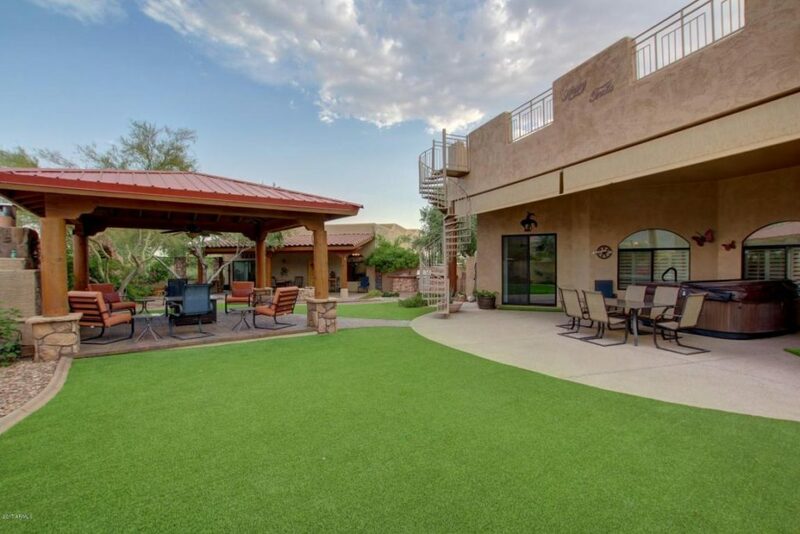 Oversized backyard is ready for entertaining. Walking distance to JO Combs Elementary School and neighborhood parks. 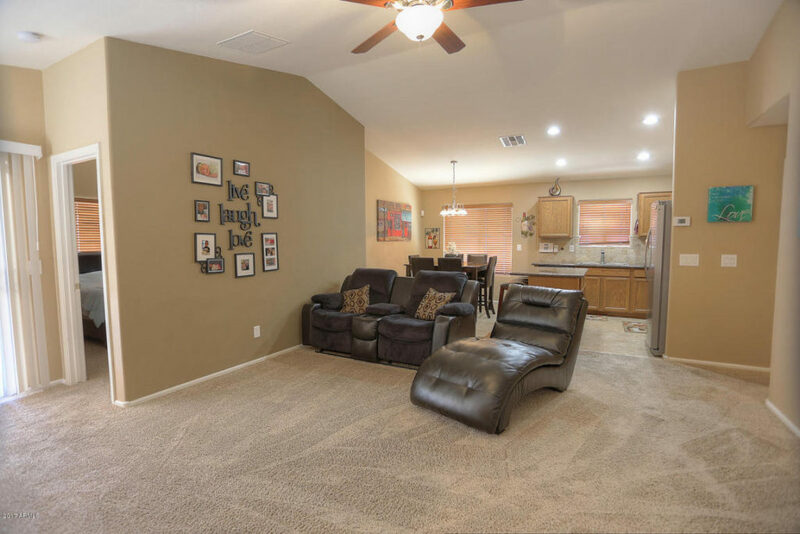 This home is centrally located to Banner Ironwood hospital, Queen Creek Marketplace, Shopping, San Tan Mall and Award Winning Queen Creek Schools. Do not miss out on this wonderful home. 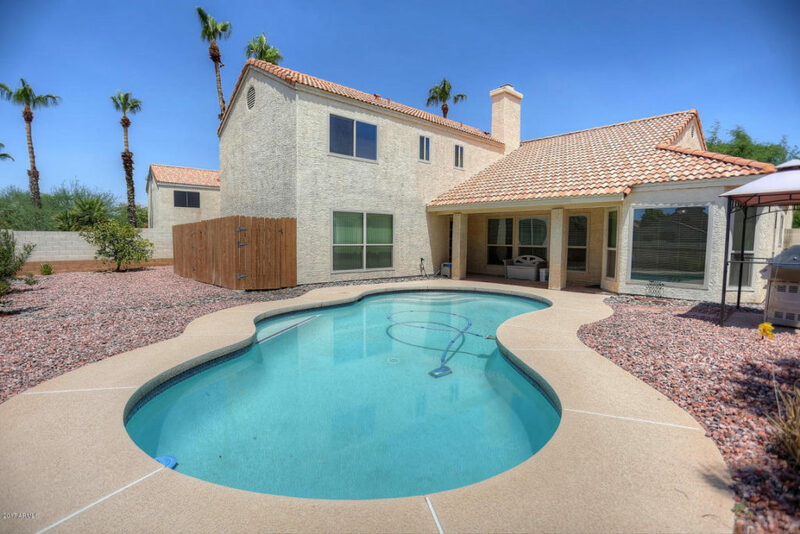 For additional information or to request a private showing on 637 W Gary Dr, Chandler, AZ 85225, please call (480) 422-5358 or fill out the Request More Information form. Do you have a home to sell similar to this one? It might be worth more than you think. Call me to discuss or use our 15 second home value estimator. 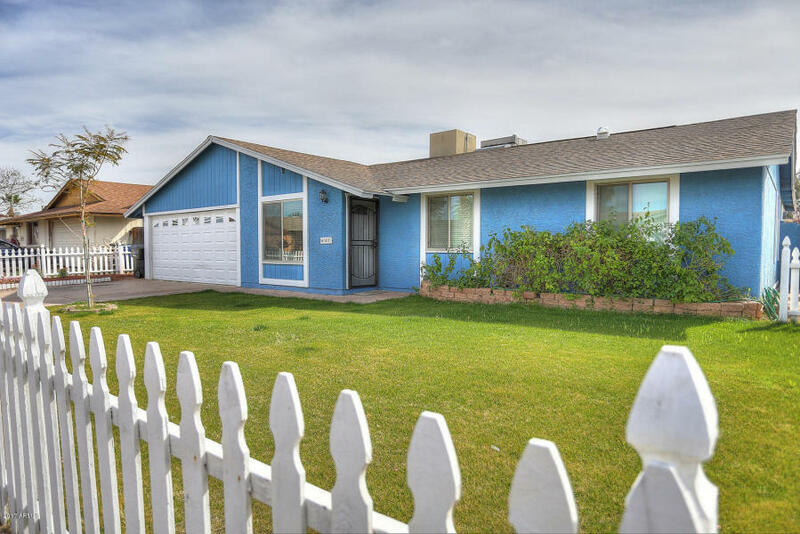 Description: CHARMING UPGRADED Single Level Home in Chandler’s Highly Desirable Neighborhood of College Park. NO HOA - RV GATE- HUGE LOT. 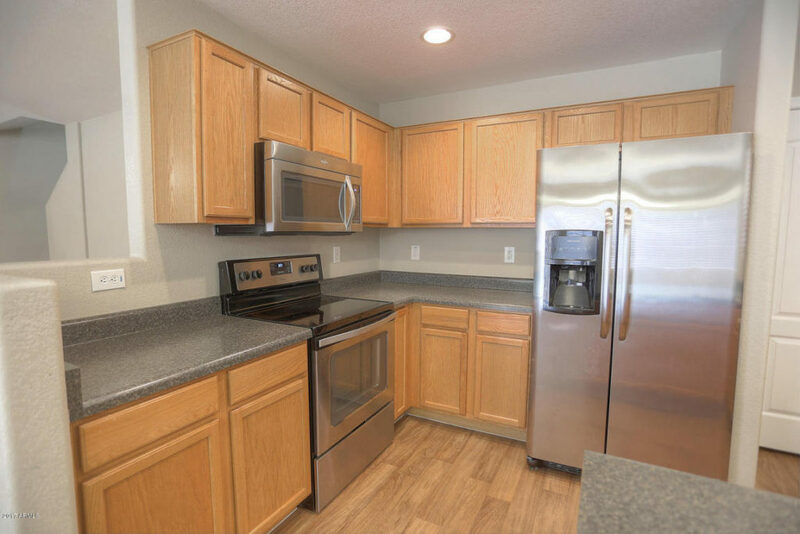 This CLEAN & UPDATED 4 bedroom 2 bath open concept home has two SPACIOUS living areas and has been RECENTLY UPDATED with Large Kitchen with Granite Counters, BRAND NEW WINDOWS, ADDED INSULATION, and Oversized TILE throughout. NEW INTERIOR & EXTERIOR PAINT. Front and Backyard is beautifully landscaped with NEW SOD & PLANTS, and CUTE NEW WHITE PICKET FENCE. 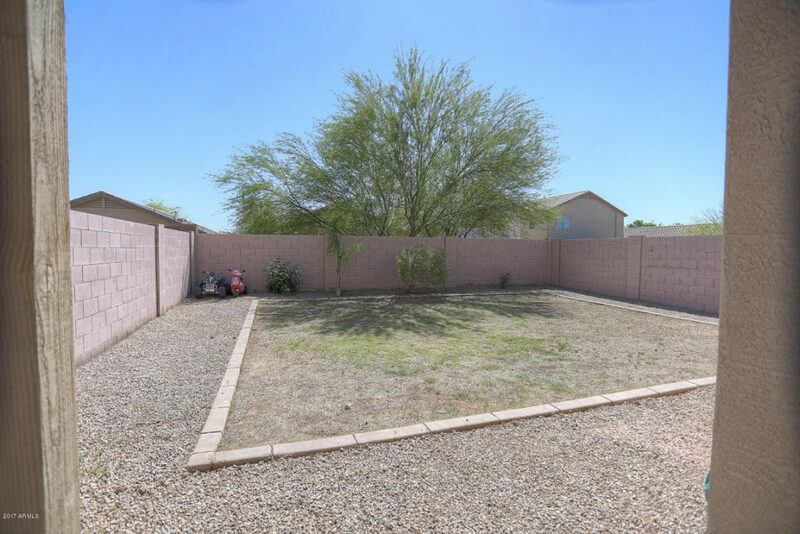 Oversized lot and RV Gate allows for Large RV or Toy Storage PLUS plenty of space for entertaining! 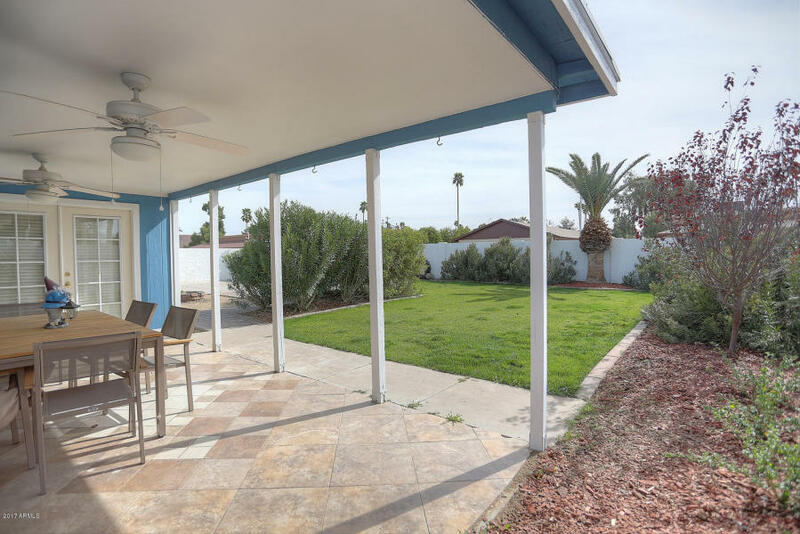 Close to everything - Restaurants and Shopping at the Chandler Mall, Easy access to the 101 and 202 with Intel, Microchip, Wells Fargo, Paypal and Bank of America. 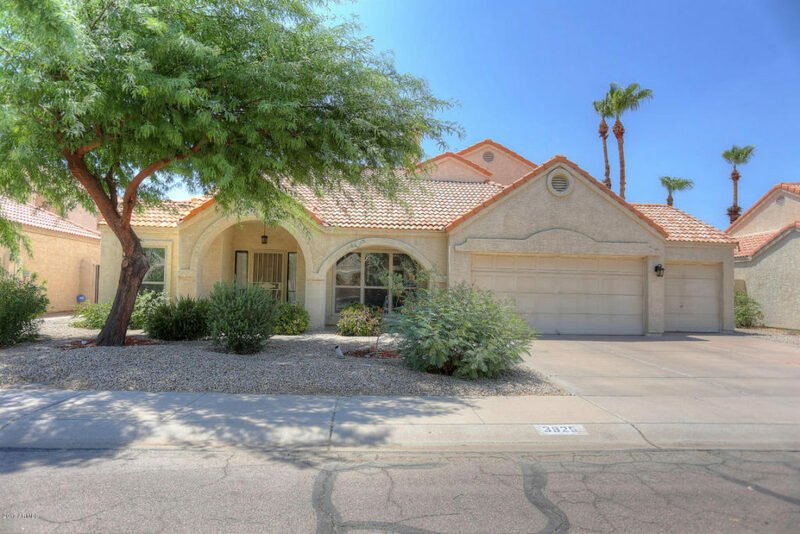 Walking distance to award winning Chandler Schools! Industrial home design and architecture is not something new and thanks to HGTV and social media it is not going away any time soon. Silo Homes and Industrial Architecture have helped Build Gilbert, Chandler, and Queen Creek Arizona. Silo homes are starting to take industrial architecture and design to another level. This is especially the case in areas of the country that are in a transition from a farming community to a family focused suburban community. While this transition may not always be welcomed, many towns and cities have done a great job of incorporating the charm associated with a farming community in to residential housing communities and a quality suburban experience IE Schools, Entertainment, City Services. In my humble opinion, few cities have accomplished this better than Gilbert, Chandler, and Queen Creek Arizona. Throughout these cities you will find industrial looking waterparks, and splash pads along with farm / industrial design elements that are unique to each city's history. Each city’s respective down-town area adopts the “gas lamp” type lighting schemes along with a mixture of restaurants and shopping. Each building is appropriately aged and incorporates design elements that fit into the industrial look associated with their surrounding areas. All three of these communities have great schools and are family friendly. Gilbert, Chandler and Queen Creek are also among the fastest growing cities in Arizona due to the increased investment into city services and new construction. 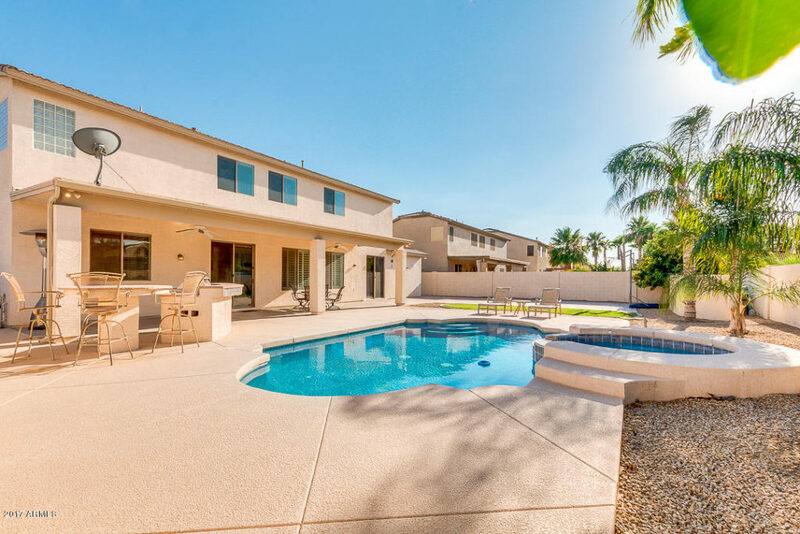 If you are looking for a New Construction Home or considering a move to an existing home, you should definitely consider Gilbert, Chandler, or Queen Creek. 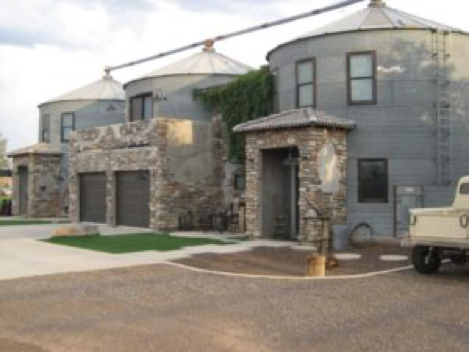 While you could consider building your own Silo home for relatively cheap you may want to leave it to the experts. You can buy a steel Silo for around $30 a square foot but when you think about bringing utilities to the home along with your interior build out it can get expensive pretty fast. If you decide to buy a New Construction Home in Arizona, please keep in mind that there are $1000’s to be had in terms of New Build Homes. For many, this extra savings could be used for an Arizona Pool. "We instill our mid-western values and blue collar work ethic in every client experience." 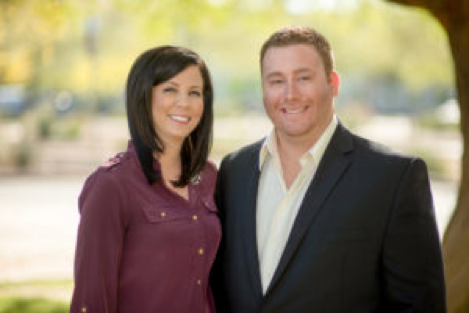 If you are looking to Buy or Sell a home in Gilbert, Chandler, or Queen Creek Arizona; We ARE the Local Area EXPERTS.